The average weekly OTT TV is growing immensely, especially in the US (see figure). This begs the question of how Pay TV and the new Pay TV can merge seamlessly. Aforementioned is the example of HbbTV operators like HBO offering linear TV everywhere in an effort to adapt and grow. 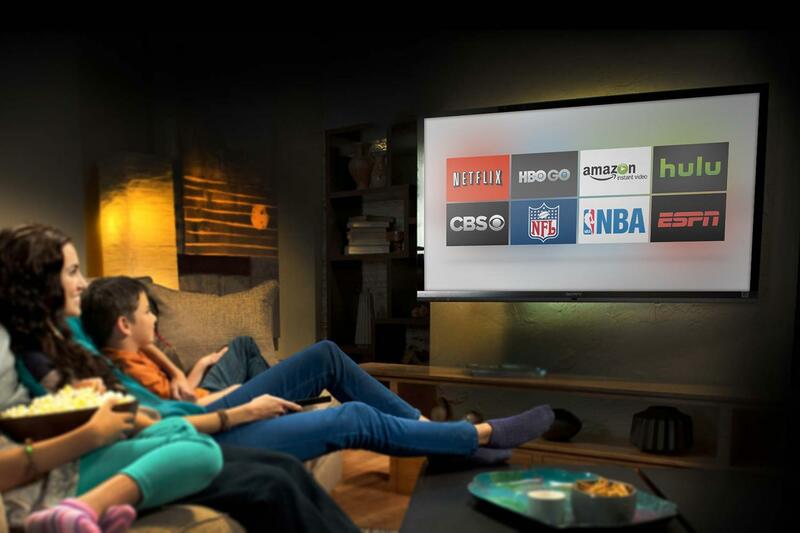 Providers and operators could also move into pre-loaded or downloadable apps in SmartTV sets, game consoles or set-top-boxes. There are many approaches but the common refrain is to return to your customer to find the answer that is best for your business. You can find more information on monetization of connected entertainment environment in the recent MPP report.